The XC60, shown, is Volvo's second China-built model after the S60L. STOCKHOLM (Reuters) -- Volvo Cars has begun production of the XC60 SUV at its plant in Chengdu, China, taking a further step toward supplying locally-produced cars in China as well as opening the door to overseas exports. The automaker already builds another model, the S60L in Chengdu. In September, Volvo said it plans to begin exports of the S60 next year to the United States. The XC60 is Volvo's best-selling model globally. 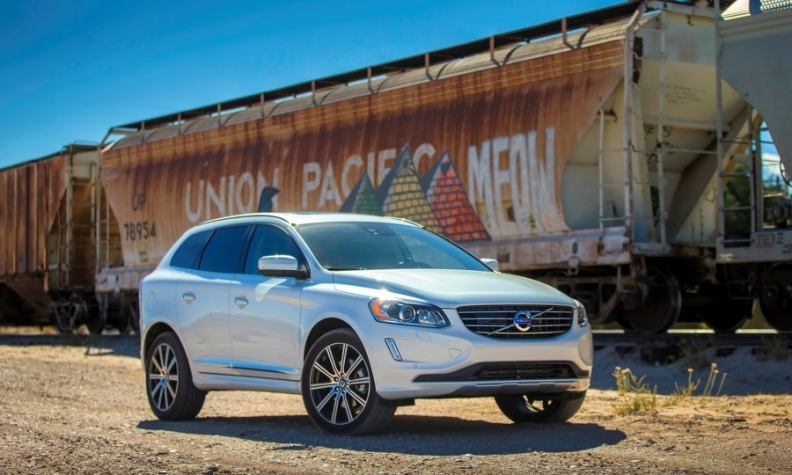 In the first nine months, XC60 sales increased 20 percent to 98,309 cars. "The start of XC60 production in Chengdu is the latest milestone in Volvo Cars' transformation," Volvo CEO Hakan Samuelsson said in a statement. "It will be instrumental in boosting Volvo's overall growth in what is now our largest market." Volvo said the start of XC60 production would add 500 new manufacturing jobs at the Chengdu plant in central China. Strong growth in China has helped Volvo rack up 16 straight months of rising sales though lackluster performance in the United States - once its biggest market but now eclipsed by China - remains a headache. Volvo, bought by Zhejiang Geely Holding Group from Ford Motor Co. in 2010, aims to nearly double annual sales to 800,000 cars by 2020 and stake out a claim in a premium market dominated by rivals such as Mercedes-Benz, Audi and BMW.